Look at that guy. That right there is the creator of “Rick and Morty.” I think he knows you’re looking at him… This is possibly one of the craziest, most intelligent, and funniest shows on TV, and to top it off it’s a cartoon. You have to see it to understand, and once you’ve seen it you’ll be a changed person, mostly for the better. 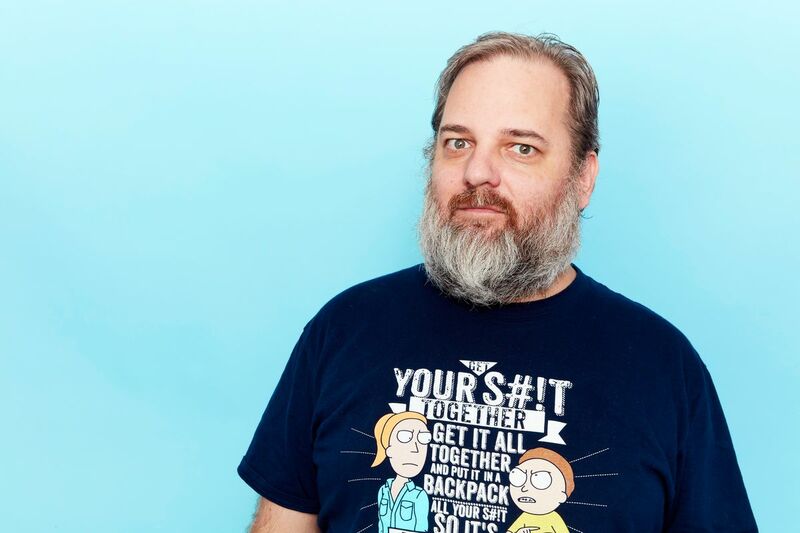 Besides “Rick and Morty,” Dan Harmon is most well-known for having written “Community,” “Monster House,” and “Laser Fart.” He really broke out with his comedy “Community,” which was known to be a fun comedy about community college. This interview was taken after season 3 so there will be spoilers! This is a pretty good interview. 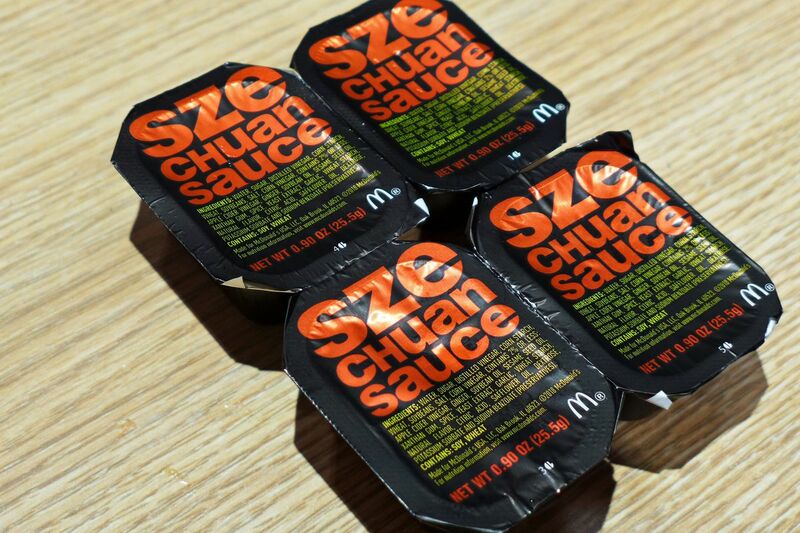 I had to go through too many that asked mostly about Szechuan sauce… as delicious as it looks I wanted to know more about the writing process.